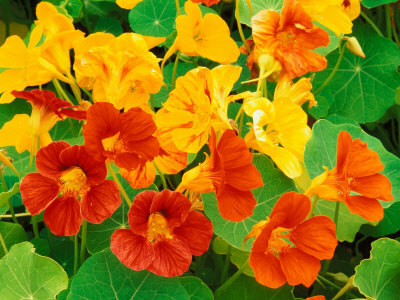 In our view, a few colorful edible flowers brings a new dimention to mixed goumet salads. Simple to grow, this variety can be planted in the vegetable patch or flower border. 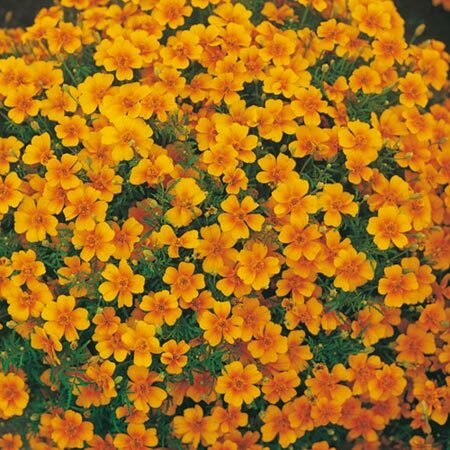 These gorgeous tangerine orange French marigold flowers are really pretty and great tasting as well , a feast for the eyes as well as the tastebuds. Tangy tasting flowers with aromatic leaves, this plant forms a small bush which is covered with delicate flowers through a long season. This is an annual and flowers early from spring sown seed. 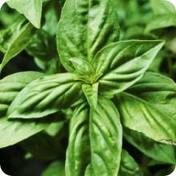 Has many uses both in the kitchen with it's subtle flavor and as a gardeners friend as an insect repellant for the garden. All this and highly ornamental too! This packet contains enough seed to produce enough for the whole family , so keep picking regularly .